– from everyday fur to colorful vests and fur coats for the important moments of our lives, each piece in this collection is a unique creation that will put your style of clothing in shape and give you a distinctive air and refined. Fur clothes were and are still considered a symbol of wealth. 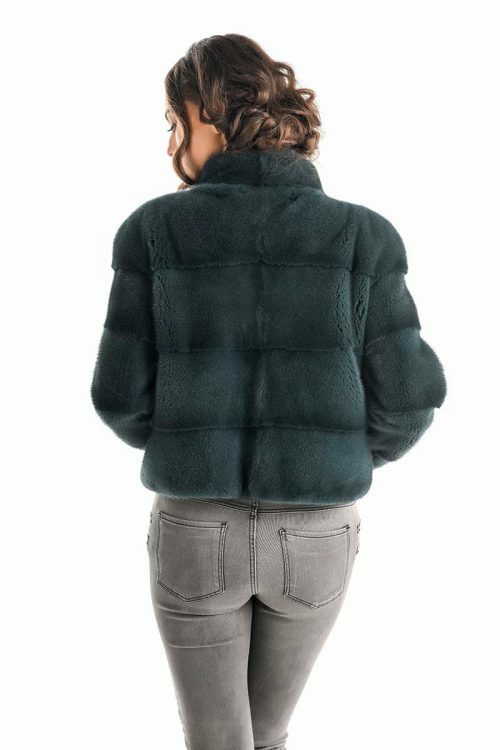 Since ancient times, natural fur has been processed and used in the manufacture of clothing with the main purpose of providing comfort and heat, being the most used material for this purpose. Over time, natural fur has become more than a practical choice, a symbol that has gained more significance – from the traditional and the authentic brand to the exclusive clothing, worn especially by those with a high status. Nowadays, natural fur clothes are affordable clothing, but their symbolism remains the same. 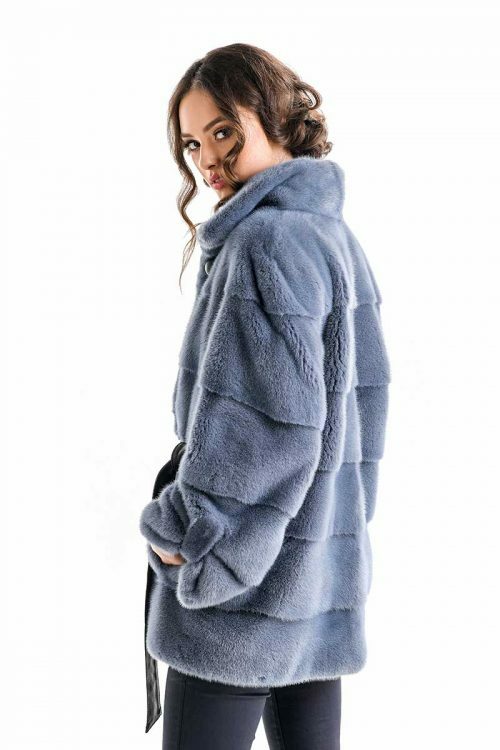 Genuine and exclusive are found in every piece of natural fur, especially since the materials are of superior quality and the model is a special one. Full of elegance, femininity, color and style, the A &A Vesa luxury fur collection is dedicated to women who want a wardrobe otherwise – resistant to the time-tested, distinctive and valuable test.